Description: DUBROVNIK, CROATIA, MAY 22, 2011. 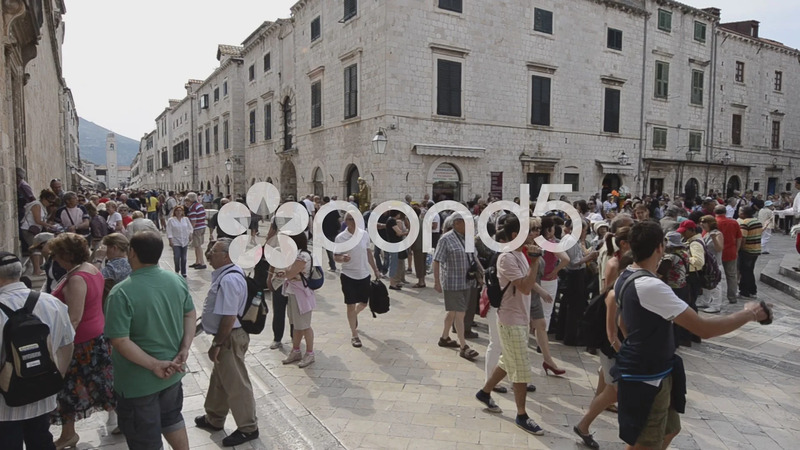 People walking on the main street of the old town of Dubrovnik. in Dubrovnik, Croatia, on May 22nd, 2011.